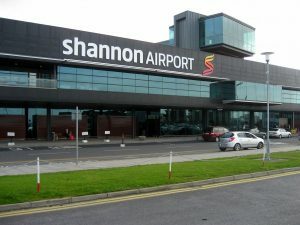 SHANNON AIRPORT have created an awareness programme for people with special needs to help them understand the process of getting through the Airport as quickly and as smoothly as possible by introducing Baseball Caps and Wristbands. These will enable Airport staff to identify these people or their family members or carers and help them on their way. They are introducing pre-arranged tours for these passengers so that they can familiarise themselves with the process of travelling through the airport before their flight. If you wish to avail of this please email dam@shannonairport.ie. They have also produced a leaflet and videos to explain your journey through the Airport. The complete guide can be downloaded here or alternatively download the interactive guide here which you can personalise to suit your travel requirements.